At some ski shops the performance package is a lower quality ski, but at Miller Sports Aspen ski shop we do not think that anyone deserves a lesser experience on the slopes. Our Performance Ski Rental Package consists of the same quality skis as our demo package just one year old. Seeing as we are a boutique ski shop our skis do not see a massive amount of rental days and are tuned each night. So this means you are getting the highest quality Performance Package available. We have a wide variety of skis to choose from with skis from many major brands including K2, Kaestle, Rossignol and Blizzard. You can change your skis every day so you can try a race ski one day and practice laying hi speed arcing turns down Aztec run, home to this years World Cup, then the next day try some all mountain skis and explore some of the more challenging and varied terrain of The Mine Dumps (Silver Dollar, Last Dollar, Zaug and Perrys) for a completely different experience. Reserve online in advance ands save, then just come into the shop and let our expert staff dial you in with the best ski for your ability, desired type of skiing and body size. All you have to do is have fun! 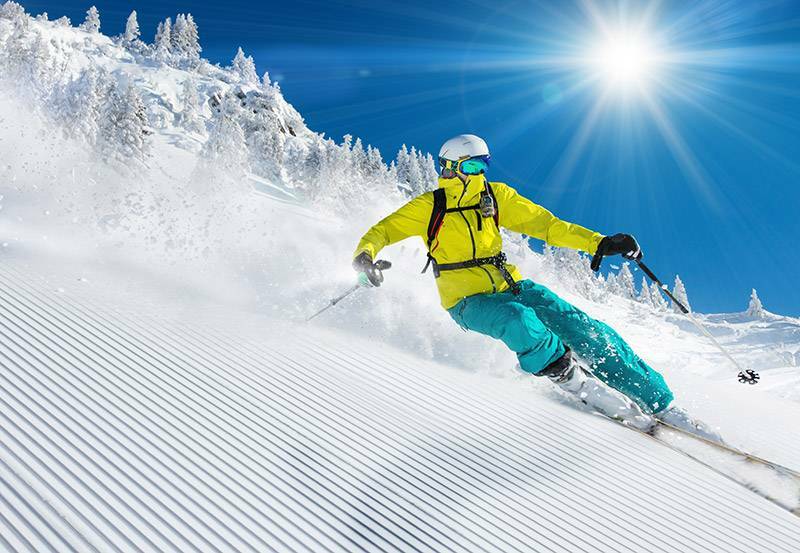 All Performance ski rental packages include skis, boots and poles. Plus our Performance Packages offer the same benefits as our demo package.